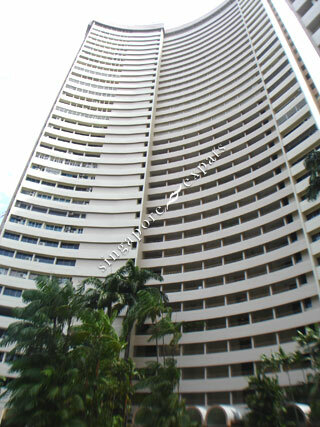 This was a great building with large condos and convenience to Orchard Road however poor building management has meant the building is deteriorating. The playground is unusable from mosquiotoes pool is closed for one year although nothing is wrong with it, the gym always has broken equipment. I wish someone had told me before we signed a two year lease. Balcony with nice view, unblocked. Near to Paragon Orchard. Very convenient.